Nokia has started to gather partners for its windows phone 7 devices, the first being China Mobile. At a speech in Beijing last week, Nokia executive VP Colin Giles announced the company would be partnering with China Mobile to launch Windows Phone handsets in China—the first time Nokia has announced a carrier partner for the new devices. China mobile is also the countries largest mobile service provider with over 600 million subscribers that account for about two-third of China’s total mobile phone market. To operate on China Mobile’s 3G network, the phones will have to use the TD-SCDMA standard, meaning Nokia Windows Phone devices launching in China will not operate on networks of other carriers around the world. Despite many other challengers, Nokia remains the top handset maker in the Chinese and Asian market, although it is facing challenges from companies like ZTE and Huawei. 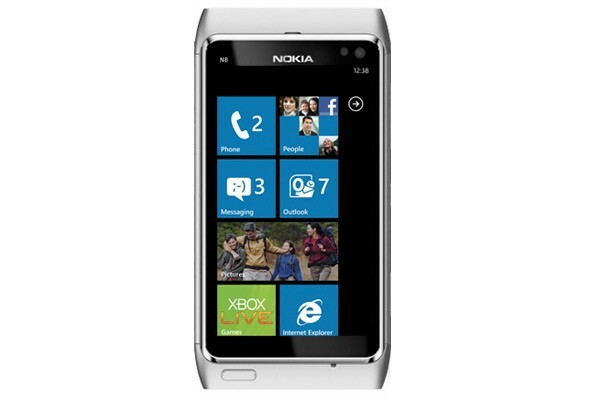 Nokia plans to bring out the first WP7 devices next month, along with several to follow suit.